The Mimaki 3DFF-222 printer can produce jigs, three-dimensional signage and many more applications in combination with Mimaki’s range of LED UV flatbed printers. The Mimaki 3DFF-222 3D printer also offers a wealth of benefits for sign and display printers. 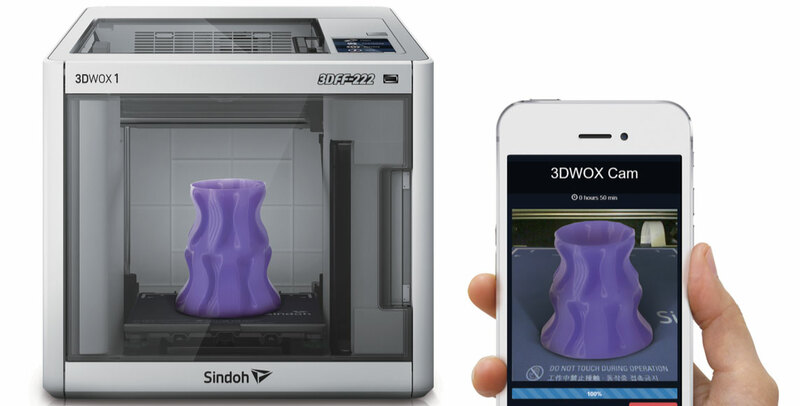 Mimaki Europe, a leading manufacturer of inkjet printers and cutting systems, today announces the launch of the new Mimaki 3DFF-222 3D printer, a product co-branded with Sindoh, a manufacturer of 3D printers and multi-function printers based in South Korea. The Fused Filament Fabrication (FFF) solution has been developed as an in-house design and production tool, ideal for parts such as jigs used in direct-to-shape printing and tools for producing three-dimensional signage. 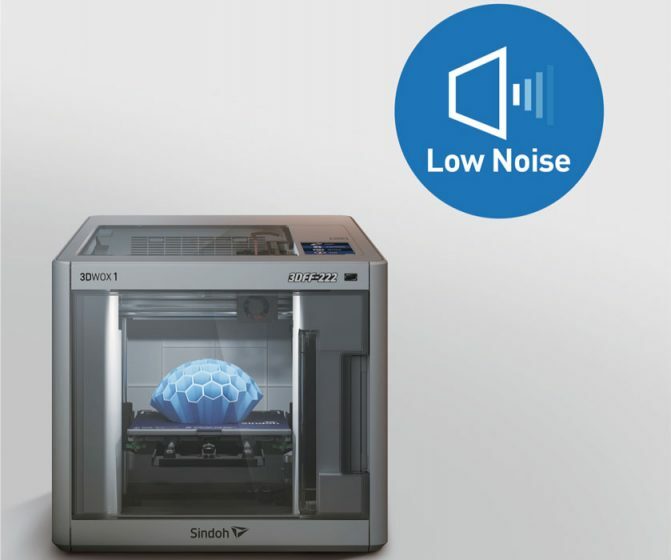 Commercially available from the end of April 2019, the 3DFF-222 system prints in PLA material. 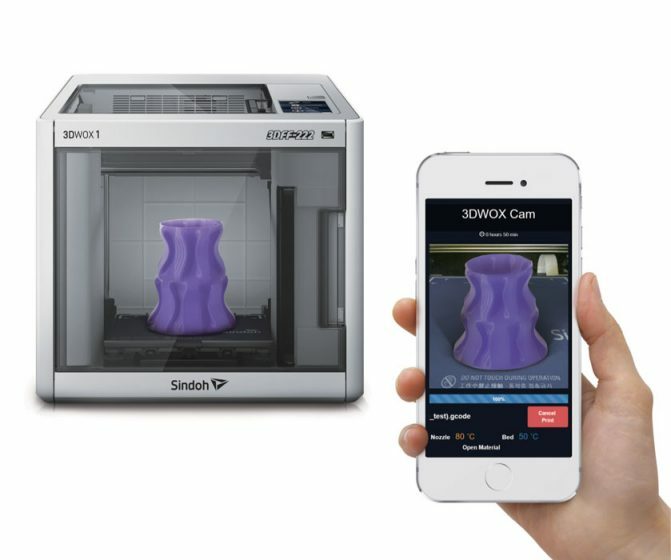 Using easy-to-load filament cartridges, it prints parts up to 210mm x 200mm x 195mm (W x D x H) and offers remote monitoring of each print job through a Mimaki app. The new platform joins the 3DUJ-553 in Mimaki’s portfolio of 3D printers, to which Mimaki has applied the expertise from its long heritage in the graphic arts. Consequently, both systems offer enduring reliability and have technical support and customer service in place across the globe. PLA (Poly-Lactic Acid) filament – a hard, robust material that is a plant-derived eco-plastic made from corn and potato starch. 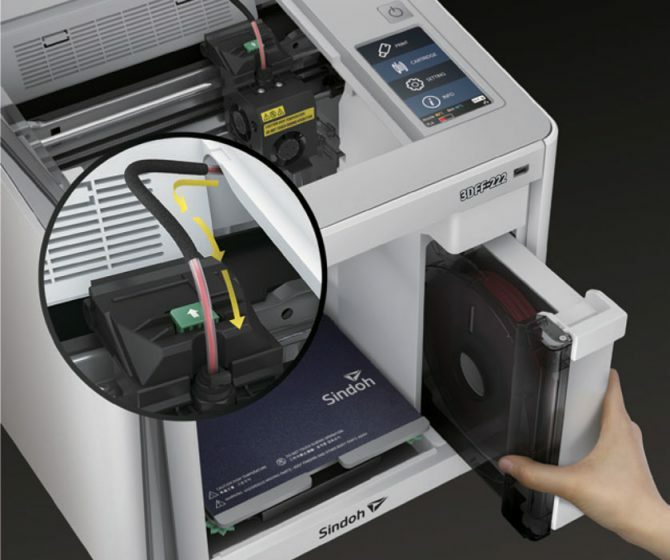 Automatic Filament Supply – filament installation is simplified, comprising insertion of a reeled filament in the dedicated cartridge and setting it to the main unit. The filament is supplied to the nozzle automatically. Auto Filament Cutting – is also possible after the print job is completed. A flexible metal bed – with built-in thermostatic function, enables both stable formation and easy removal of the model once it is ready. Bed Leveling Assist – automatic measuring of horizontal error of the table and correction also supports stable formation. HEPA (High Efficiency Particulate Air) filter – prevents the discharge of foul air. Motor drivers – designed specially to reduce noise levels during operation. A camera and LED light are provided for remote monitoring with a smartphone or tablet.